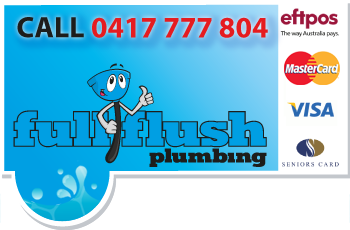 At Full Flush we offer a professional licensed plumber Cherrybrook to service and repair all your plumbing, hot water and gas fitting needs in the Hills District area. 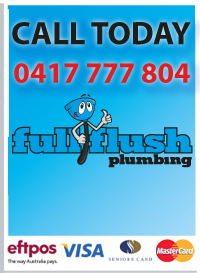 You will be delighted with the friendly service and quality workmanship provided by Full Flush Plumbing. Our tradesman are specialised in locating, diagnosing and solving the cause of all your plumbing problems.